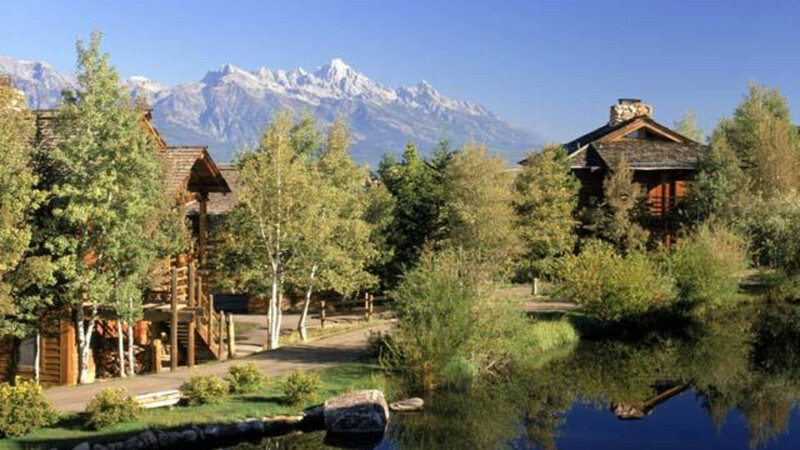 Year 'round luxury resort is set some 1,000-feet above Jackson Hole. 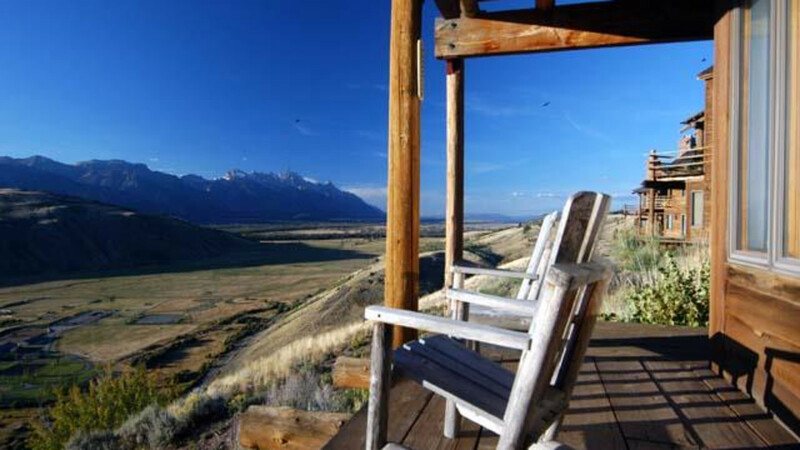 This resort has spectacular views of the Teton Mountain Range, including the world famous 13,700-foot Grand Teton. 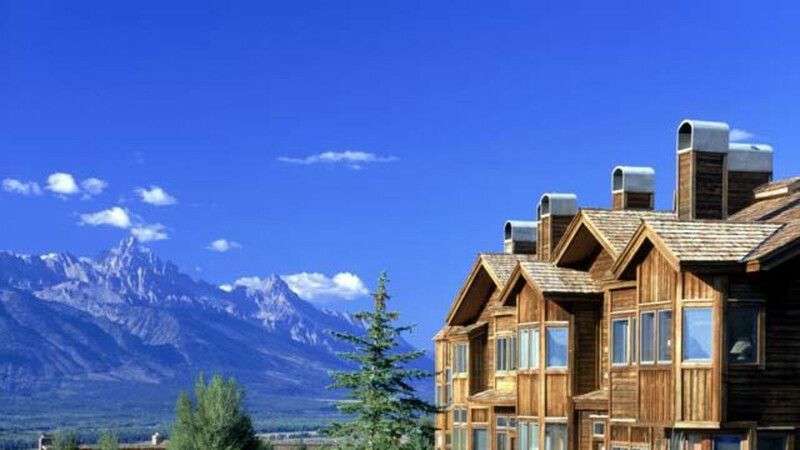 120 units that include Hotel rooms 1,2 &3 bedroom Condominiums and Mountain Villas. 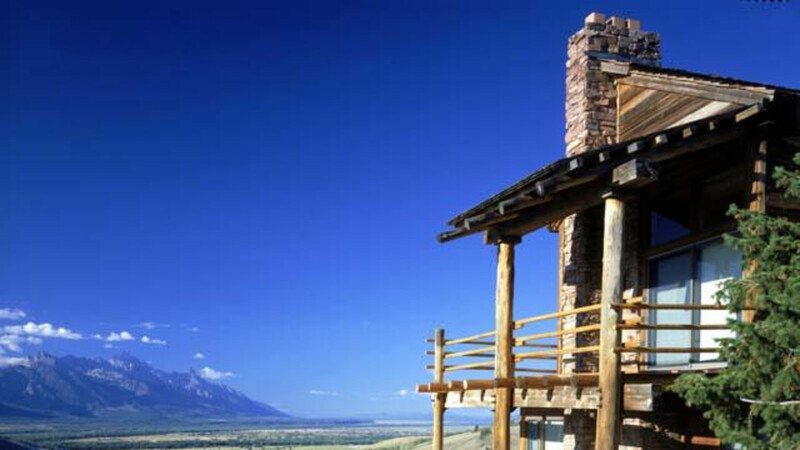 Ammenities include Restuarant, Spa, Health Facility, Seasonal Pool, Hot tubs, Tennis, Horseback Riding, Tennis, hiking trails, Wildlife Safaris. 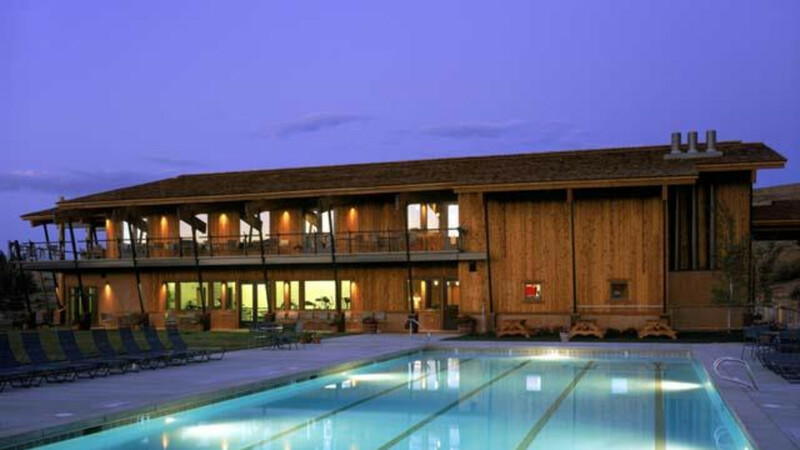 Rated One of top Hotels in North America by Conde Naste Traveler and Travel Liesure.